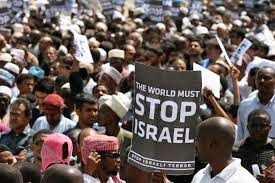 I am truly disgusted with Europeans who demonstrated against Israel during the recent Protective Edge Operation by Israel who had to go into Gaza in order to defend themselves. This shows anti-Semitism is still alive in Europe. How quickly they have forgotten what it was like for their grandparents who were attacked by the German air force, or what it was like to be attacked at all by them. At least they had the USA join their forces and fight with them. This was the predicament Israel found itself in; the whole little state was being hit by rockets, this time including Jerusalem and Tel Aviv, and the population of Israel had to find safety in bomb shelters. That Israel's government had the where-with-all to pick themselves up and march onto Gaza is a credit to their organization. Nobody else was stepping up to the plate to come and defend them. 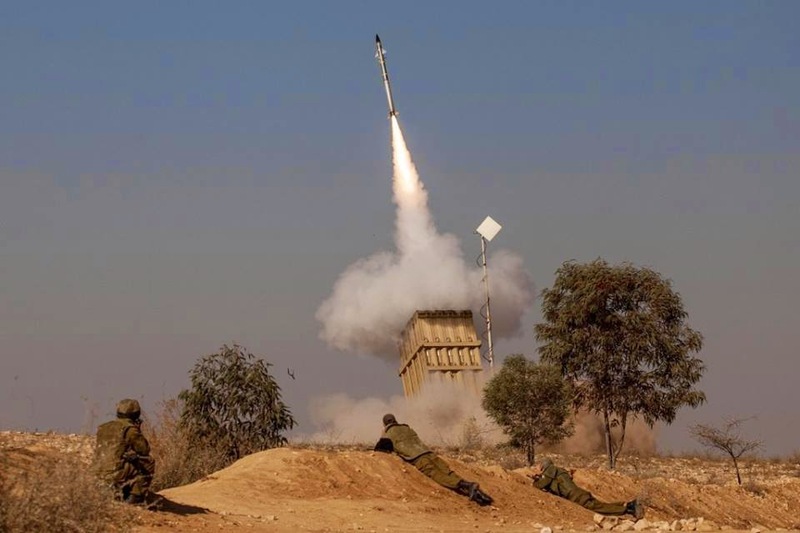 Little Israel had to do it all alone, and they were able to take out 1,923 rocket launchers and storage facilities while their own country was the target of a total of 4,564 launched rockets. 197 of those launched never made it but were duds. Out of those, only 735 rockets were intercepted over cities and communities by the Iron Dome. 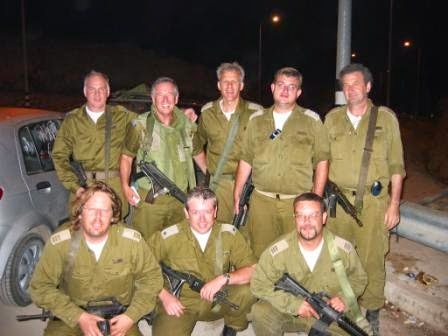 It took the IDF and reservists to answer the call for service to protect their country. While rockets were screaming down on Israeli cities and villages, young teenagers of 18 and veterans of both sexes dodged them in order to meet together and go into Gaza. A few IDF (Israel Defense Force) friends. All men and women serve in the IDF in Israel, going in at 18. The intention and training of Israelis is to not attack citizens, but of course the world now knows that Hamas kept their own civilians as their own protective wall from Israel's weapons and for purposes of using the statistics as a weapon against Israel. Israel gave more than ample warning to get out of harm's way, which only gave the terrorists the knowledge to keep them there. Out of the 2,100 Gazans who were killed, a good 1,000 were terrorists themselves shooting at the IDF. 253 were Hamas terrorists, 147 belonged to Islamic Jihad and 603 were militants from the various other terrorist groups working with Hamas. Israel was able to hit rocket production facilities, command and control centers, and other targets that were part of the IAF's close support for ground forces. In all, Israel was able to take out 5,226 targets in Gaza, hopefully enough to slow down the rocket attacks that had been coming daily for years of which no one bothered to hold demonstrations about. 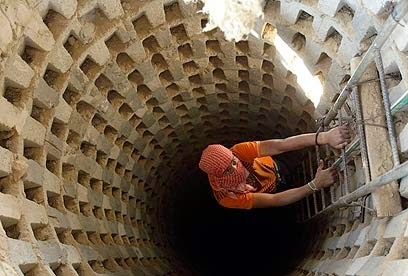 It's a good thing that Israel entered Gaza when they did, since they found and destroyed 32 attack tunnels that ended up in Israel. They were going to be used to kidnap Israelis and for an entry into Israel for attacks. All this time, amid hits raining down on southern Israel, the Israelis kept up their part of a bargain to keep Gaza supplied with whatever they needed, except ammunition, of course. That's why they feel they must examine all boats coming into the area. 74,602 tons of goods from Israel went into Gaza by trucks. Besides that, 1,742 tons of medical supplies were trucked in. They had no shortage of fuel and gas as 843 tankers rolled in from Israel. I might mention that the other half of Palestine, Judea and Samaria, owe a lot of money to Israel for their electricity which they've been taking freely with payment. Any normal company in the USA would have cut off such a customer long ago, but being these are countries, Israel hadn't taken such steps. Since they have declared Hamas and Fatah as unified and are Palestine now, perhaps the accounting books will look at this differently. Because Gazan Palestinians are sworn enemies with the intent to wipe out Israel, this has to be handled this way. There is no peace pact between them though there had been a chance to think Fatah was more willing. It's not a situation like Canada and the USA. It's an enemy trying to wipe out Israel-who wants peace with all. Fatah-Hamas unification has already been broken over disagreement of who is the boss. That seems to be their main problem. Fatah did embrace Hamas's covenant. Resource: magazine, The Jerusalem Report, September 22, 2014 pp 18, 19. Where Did Abraham Come From?